Last year, we started out our local library to investigate their selection of adoption related books. They even hunted down some additional books we could borrow through the interlibrary loan system. They were very gracious, and we appreciate them so much. 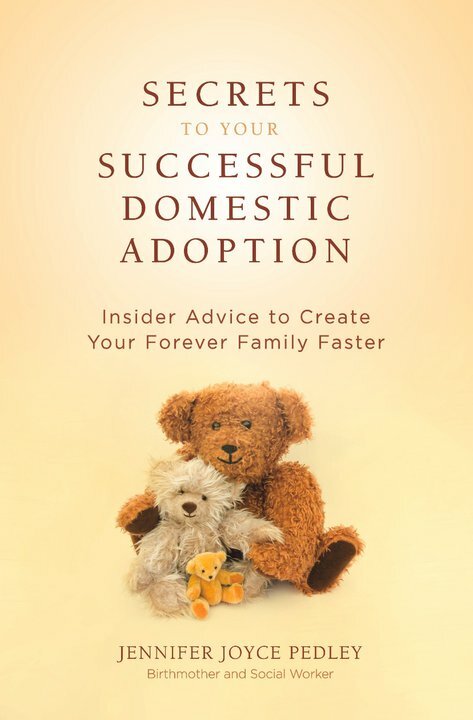 We learned about the process of adoption mostly through reputable websites and from adoption social workers. Most of the books we’ve read thus far have mostly been repetitive, but there is always something to learn from each resource.